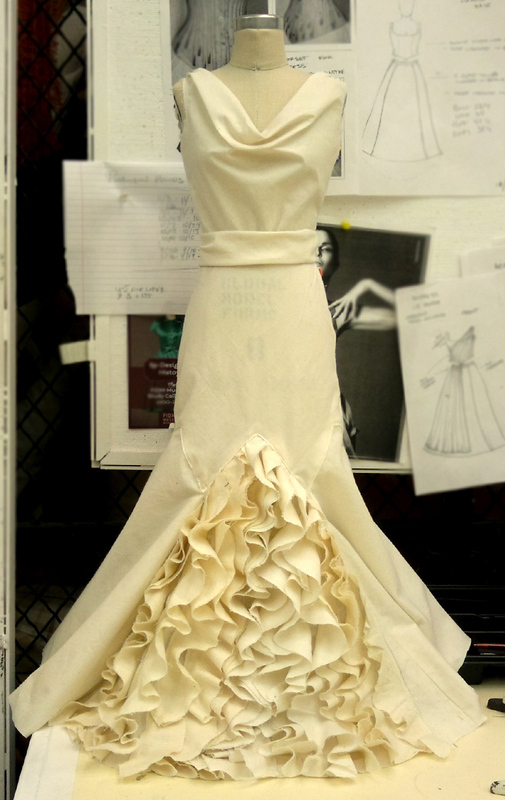 Draped half scale , inspired by a classic Madeline Vionnet gown. Bias gown draped and sewn for Henry VIII. Designed by Stephen James. 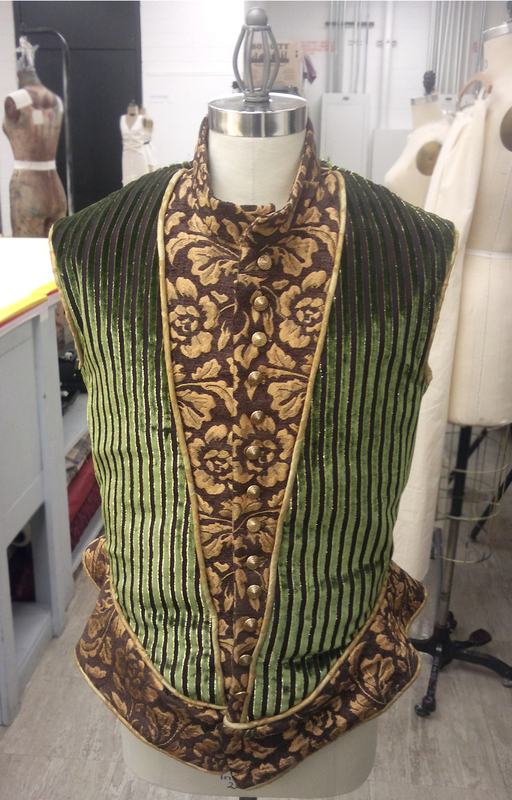 Patterned and sewn for "Measure for Measure". Designed by Alice Tavener .